This trailer arrived just in time! 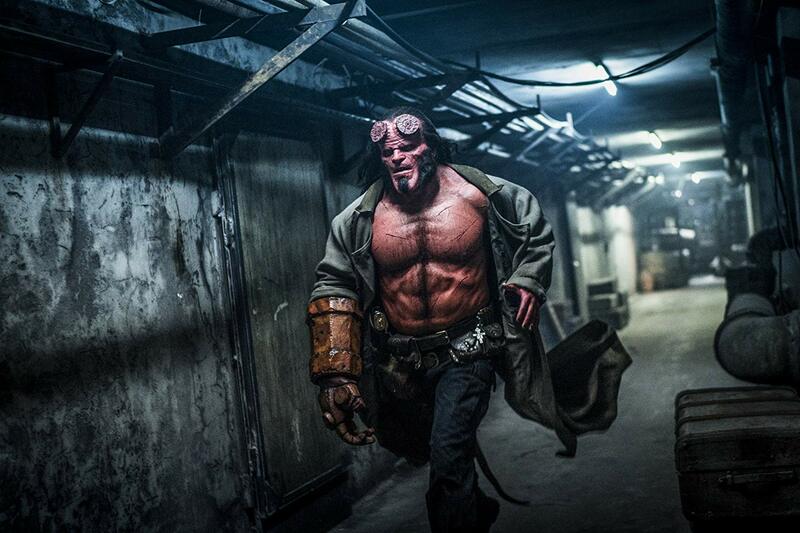 The WorldWide FX Team is very proud to be part of the Hellboy adventure! 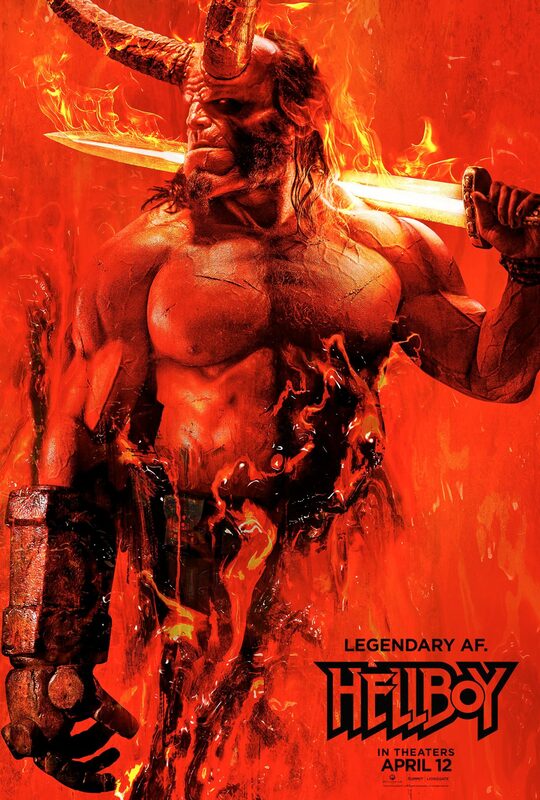 Hellboy is coming to theaters and IMAX April 12, 2019.